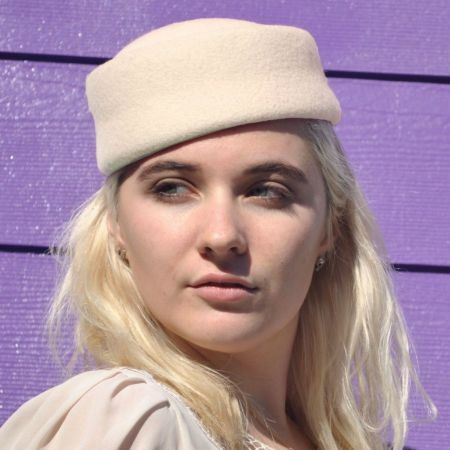 Do you own a LBF? 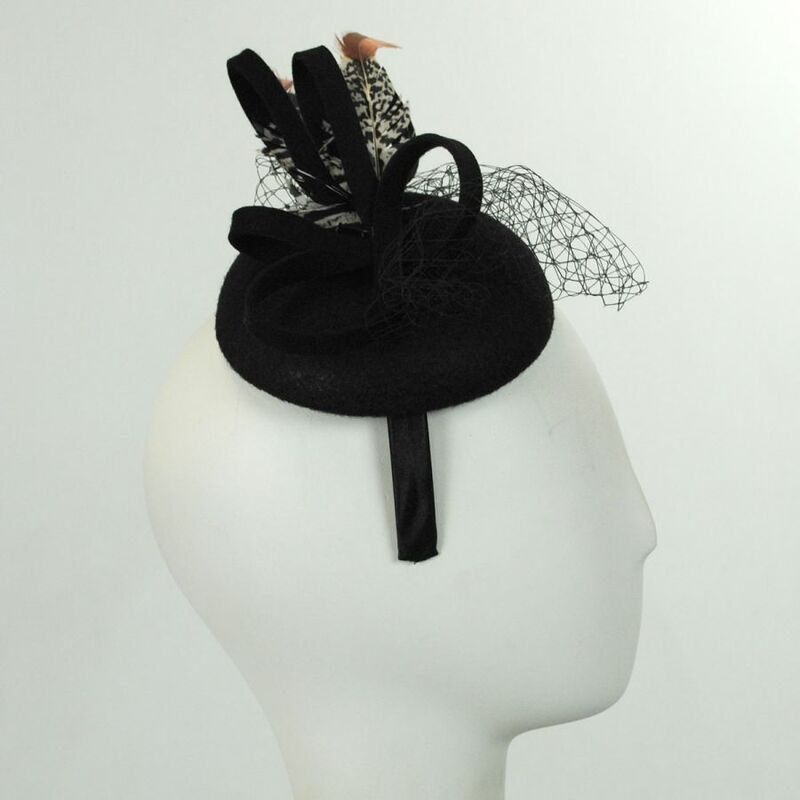 Every woman needs a cute Little Black Fascinator for dressy occasions and the new Feather Ultrafelt Fascinator Headband by Scala is just the thing! 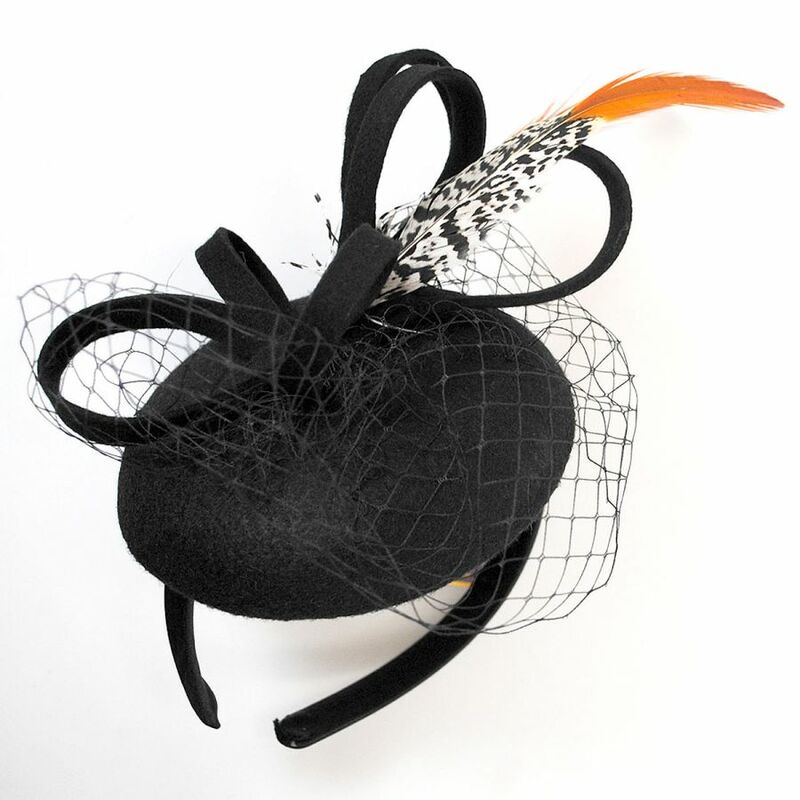 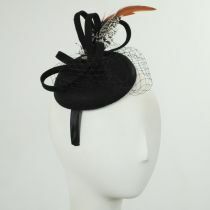 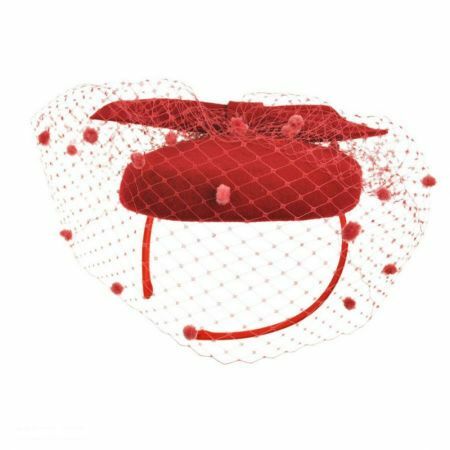 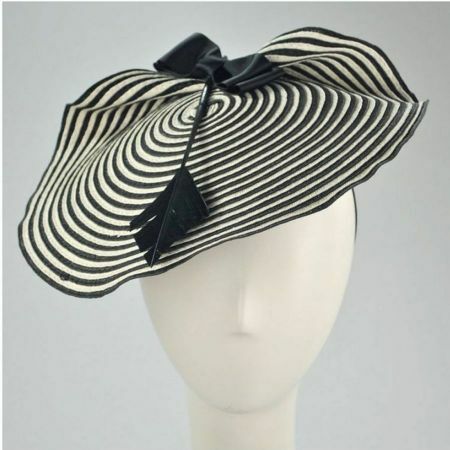 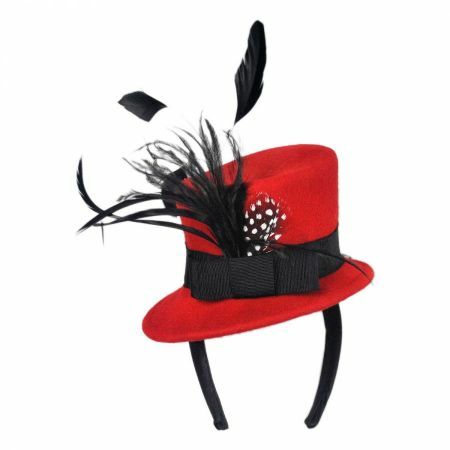 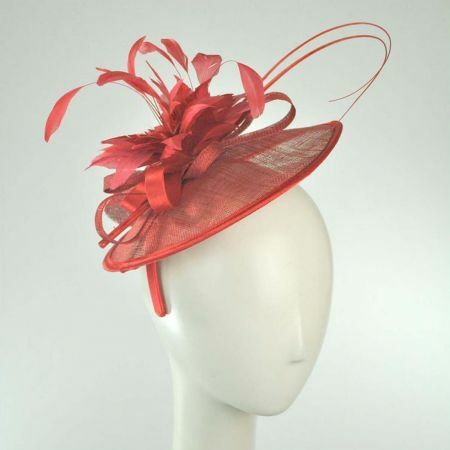 Made of Scala's famous Ultrafelt™ material, this style boasts a small circular pillbox base topped with loops, a small veil and two deluxe feathers. 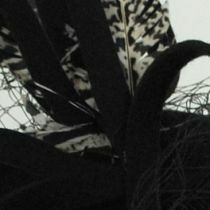 Featuring a leopard-like print and gorgeous coppery ends, these feathers give the whole look the perfect autumn-inspired touch to complete your dressy look in absolute style!